On the eve of his birthday, May 4th, legendary director Dasari Narayana Rao spoke to media and commented on the distributors vs director Puri Jagannath issue. 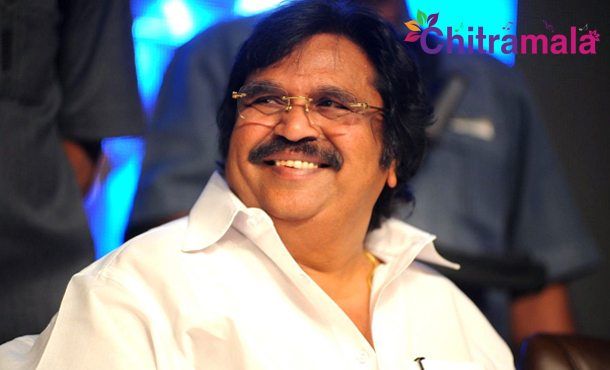 Without taking a name of anyone, Dasari said that 2-3 decades back, heroes and directors used to voluntarily offer dates again to the same producer when a film flops at the box office so that they could compensate with the new movie. But, if the losses are 20-30% then distributors had no right to question as anything can happen in business. Dasari added that if heroes like Rajinikanth, Pawan Kalyan, and Mahesh Babu have returned remunerations, then that’s their thing, and there is no rule for everyone to do the same. 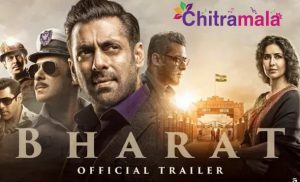 But, when distributors approach any hero or director to compensate in case of heavy losses, they should amicably solve the issue instead of creating a ruckus.